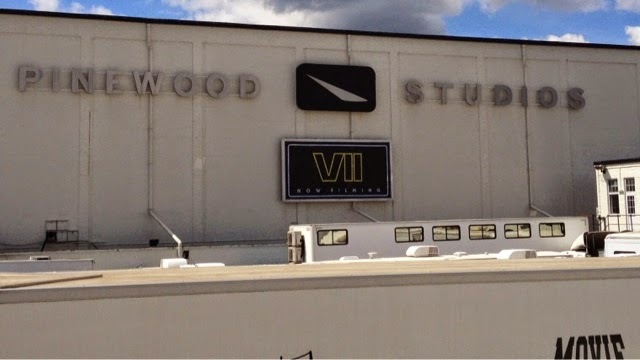 It seems like every week now we are getting more and more rumors about the next Star Wars movie, Episode VII. Especially as of late, rumors have kicked into high gear regarding the story and possible characters. There surprisingly has been very few rumors about the character Max Von Sydow would be playing, but we have some more insight on that today. Badass Digest provided plenty of rumors today regarding the plot and characters of Episode VII. First off, they describe Max Von Sydow’s character as a blue alien who gets the story in motion after discovering the cybernetic hand holding the lightsaber, which is most likely Luke’s. He is said to be “an old cyborg dude, a guy who maybe has dementia”. When he discovers the hand, he is said to start to go “lucid”, including name-dropping a bunch of characters, including some from the prequels. I guess this would put to rest all the rumors that he was going to be a villain in this. The rumors of him being a villain likely only came up because he is known for playing the villain before, like in Flash Gordon. They also have more character details, this time about Daisy Ridley’s character, who is said to be named Kira. They say she is living inside a knocked over AT-AT, but that doesn’t necessarily mean she lives on a snow planet. It seems more and more like she’s going to be the lead in this, which was initially rumored to be John Boyega. Having a female lead could be refreshing and hopefully start a better balance in Hollywood. We probably won’t learn very much about the plot until next year, but you can check back here for any more plot details or rumors regarding Episode VII.